There are so many things this island has to offer, especially when it comes to a culinary journey to tempt your tastebuds. 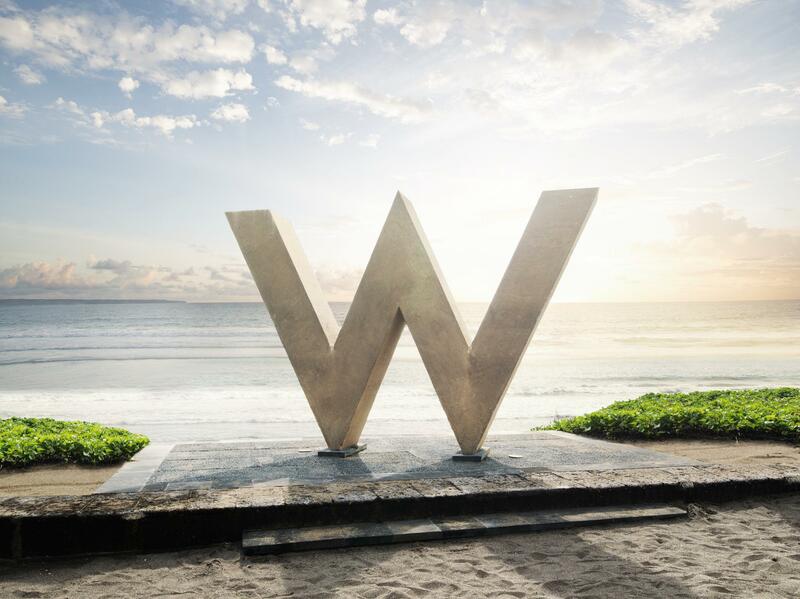 If you are looking for an around the clock culinary experience in one place, make sure to step in into W Retreat & Spa Bali – Seminyak. Providing 8 different venues in W style, here are 3 of our favorites. 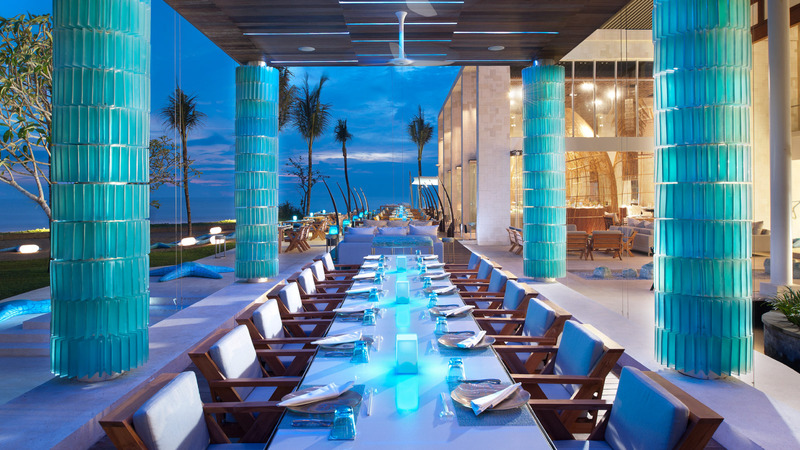 SEE ALSO: 10 breathtaking views of restaurants in Seminyak you have to see to believe. Take your tastebuds on a journey through Asia and get ready to experience an unexpected presentation with unmatched views. Presented by three 2014 Gault & Millau Sydney chef, Matthew McCool, this beach front restaurant will always amplify your culinary experience. One thing not to be missed from Starfish Bloo is their famous Sunday Champagne Brunch. Are you a lobster or crab fan? Check out their Crazy Crab or Lobster Deluxe offer on Friday and Saturday nights featuring a multi course menu showcasing the chef’s twist on our favorites. They are ready to fire up the grill anytime. Featuring the best-in-class prime meats and seafood, this open-kitchen restaurant is a dramatic display of gastronomy experience. Chef Jack Yoss takes his inspiration from street food to Michelin restaurants, bringing rich flavor to FIRE. It’s a place for the meat lover! Feel like brunch? 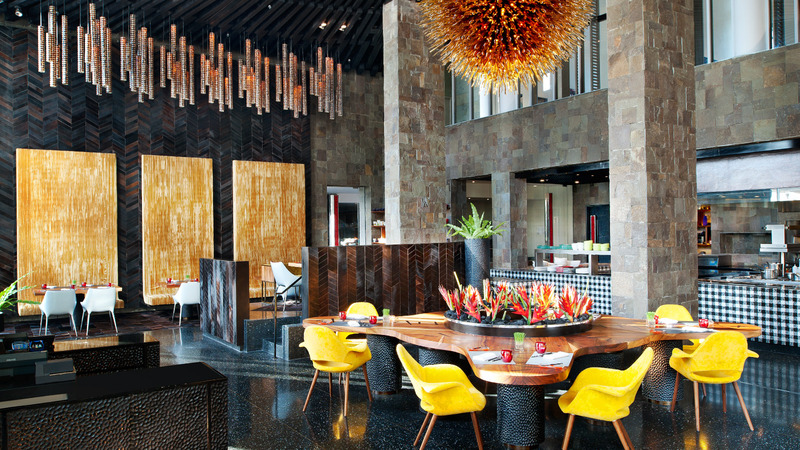 Try on their Hawker Brunch, which combining street food with luxury, flirty W way. The hippest bar in the island! 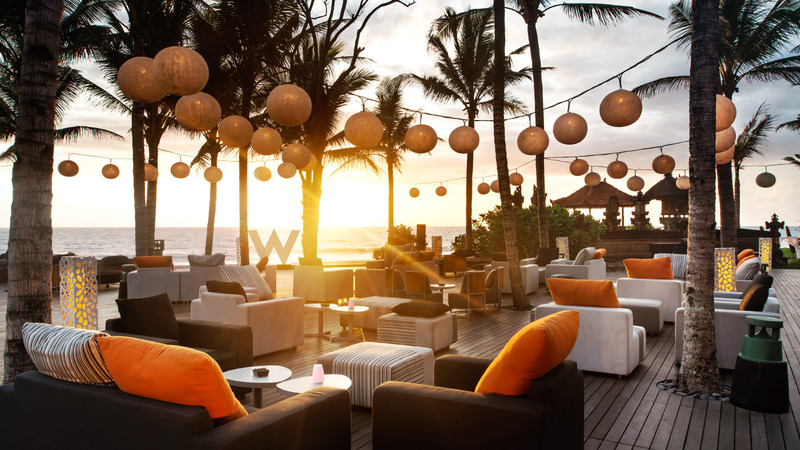 Woobar is the perfect spot for the stylish sunset worshippers, daytime lounging and tapas-style bites. Expect a rotation of international DJ’s for sunset session, pumping late night session and also flirty cocktails you won’t be able to find anywhere else. For those who want to know how it feels behind the bar, you are welcomed to join Mix It Up class with WOOBAR mixologist, Arey Barker who’s named to be one of the best mixologist in Indonesia. Bring up your swimwear because complimentary access to the pool is provided for WOOBAR guests. The post Around the Clock at W Bali – Gastronomic Experience at It’s Finest appeared first on Qraved Journal.